Do you want to create an image slider on your site? You may want to display images in a representative style to engage your audience. 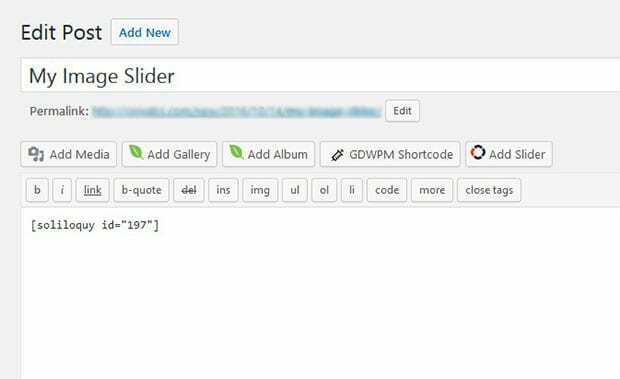 In this tutorial, we will share how to create a classic image slider in WordPress. By default, you can’t add image sliders in WordPress. 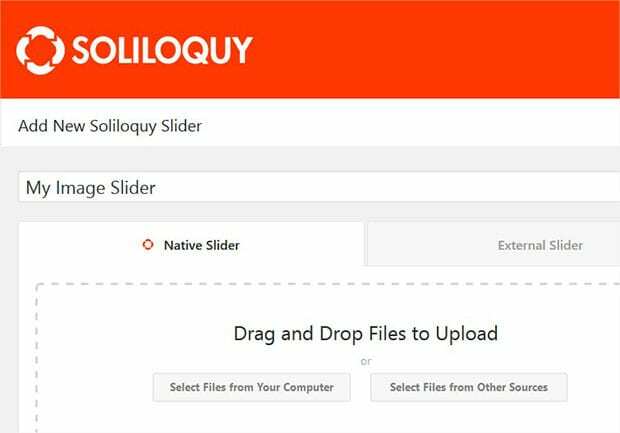 It is recommended to use Soliloquy Slider plugin that comes with more than 10 addons to add beautiful image sliders on your site. 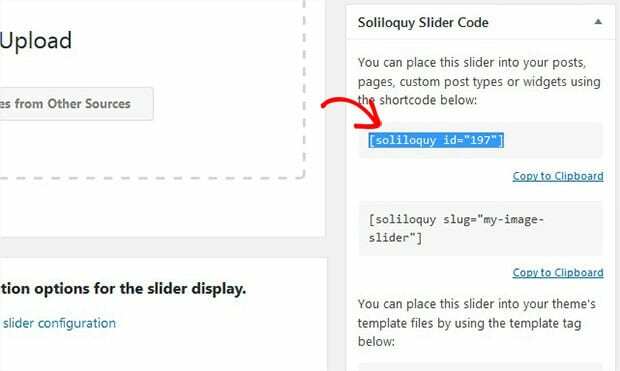 First thing that you need to do is to install and activate Soliloquy Image Slider plugin at your WordPress site. 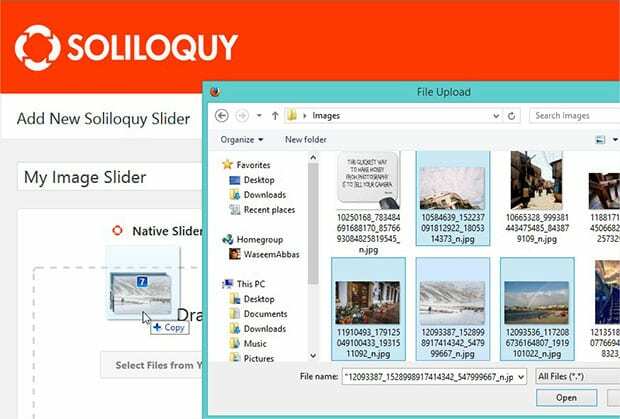 To learn more about installation, you should check out this guide on how to install and activate Soliloquy. Upon activating the plugin, you should go to Soliloquy » Add New from your WordPress admin backend. Lets start by adding a title to your image slider. Now you should drag and drop the photos from your computer to Native Slider section. Simply scroll down to Config tab. In the Slider Theme dropdown, you’ll need to choose Classic theme. Once you are done with all the settings, go ahead and publish your image slider. You’ll notice a new Soliloquy Slider Code widget with the shortcode and some other information under the Publish widget. Copy the shortcode from here. Now go to Pages/Posts » Add New or edit an existing page/post. In the visual editor, you need to paste the shortcode that you just copied from the image slider. Make sure to update the page/post. That’s all. We hope this tutorial has helped you to learn how to create a classic image slider in WordPress. You may also want to check out our guide on how to create a WordPress slider for categories and learn about the exit popup hacks to grow your subscribers and revenue. If you like this tutorial, then please follow us on Facebook and Twitter for more free WordPress tips & resources. Thank you for thee good write up. It inn fact was a amusement account it. Look advanced to far adfed agreeable from you!